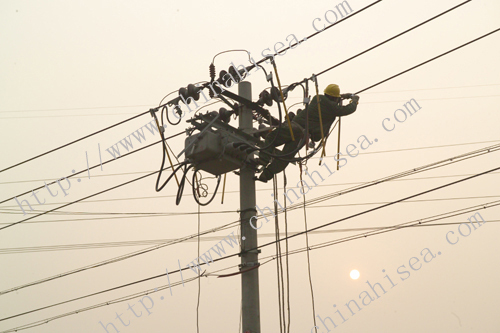 This product is new products for overhead power transmission line,used in the power grid construction and transformation of 10kV. 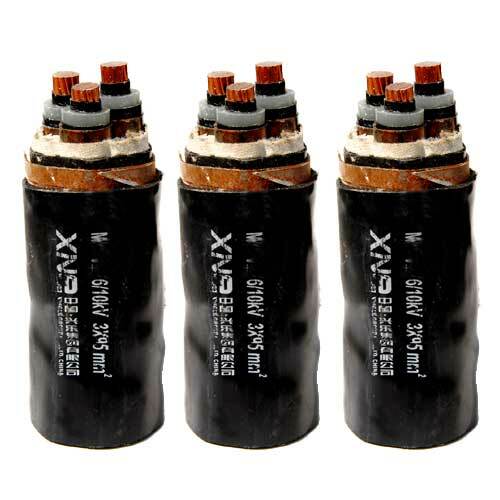 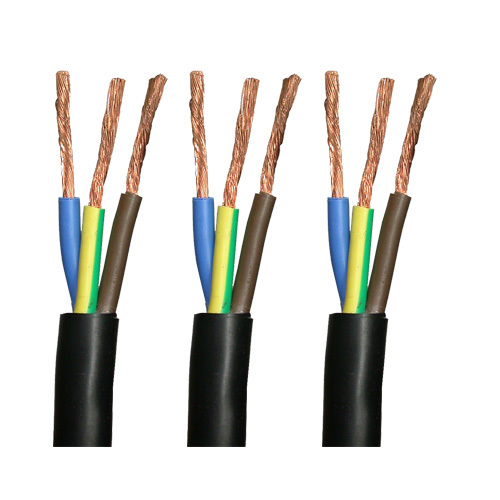 It is the most appropriate products in maintenance and safety , soft copper core product is suitable for the transformer down leads. 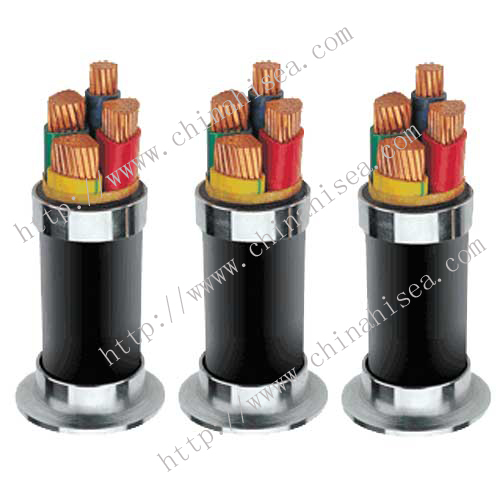 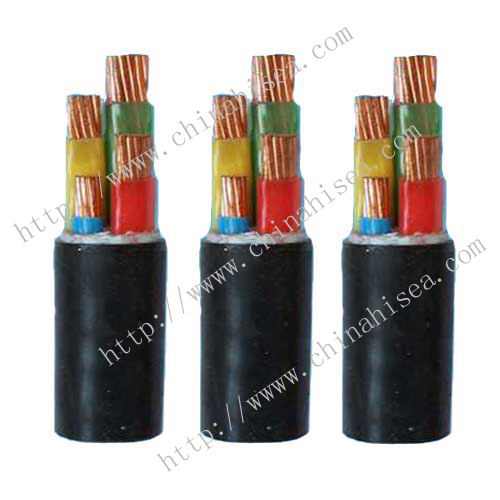 1, the cable conductor allows a maximum operating temperature of 105 ℃. 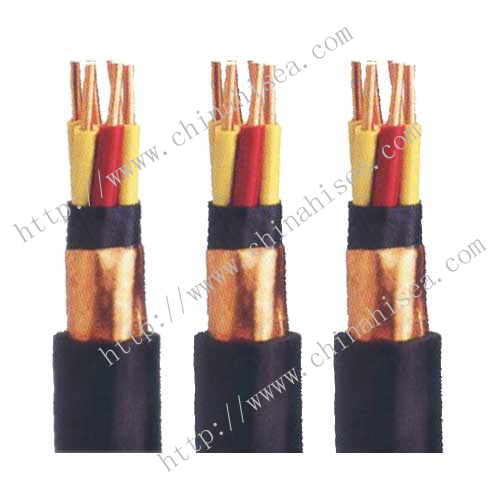 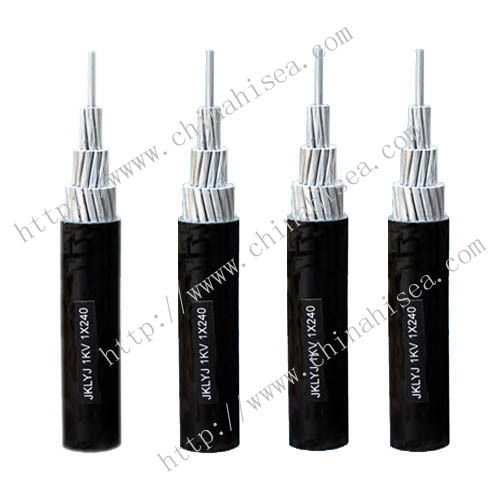 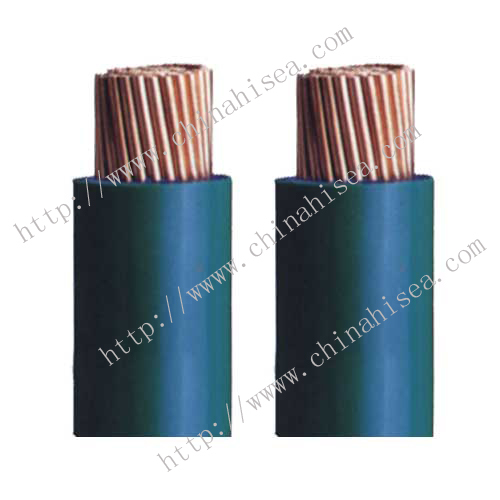 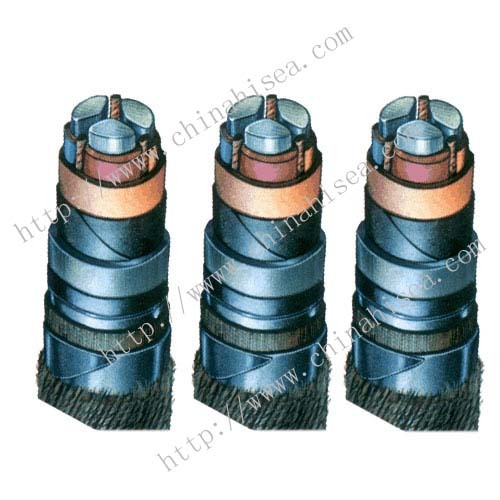 8, the cable insulation should withstand GB/T14049 adhesion (slippage) test. 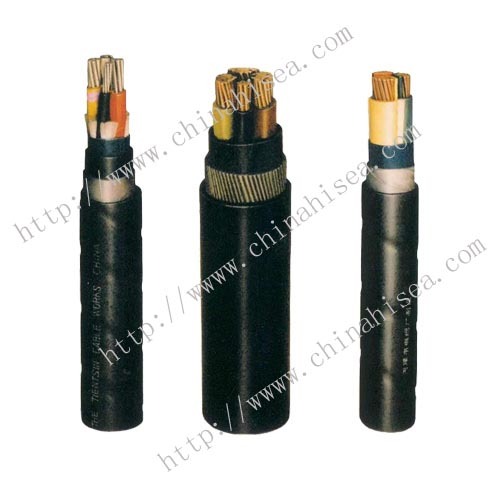 Related products for "10KV irradiated crosslinked polyolefin aerial cable"